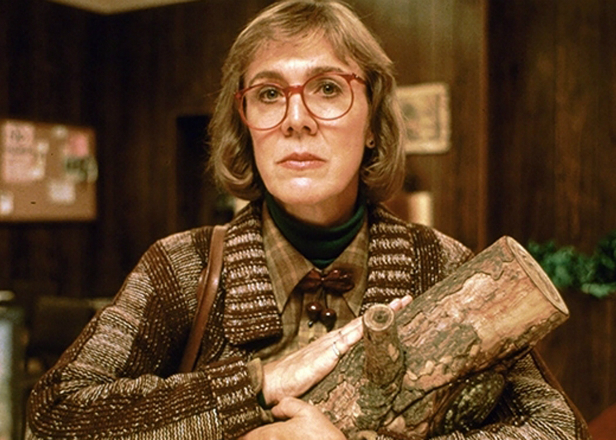 Catherine E. Coulson, who played the Log Lady on Twin Peaks, died of cancer on Monday morning aged 71. “We are all deeply sad, she meant so much to so many,” said her agent, Mary Dangerfield, who confirmed her death. Coulson was set to return to the Showtime reboot of Twin Peaks. 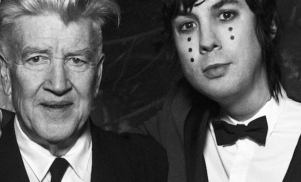 Coulson worked as an assistant director on Lynch’s 1977 debut feature Eraserhead. During filming, the pair created the character of Margaret Lanterman, a woman who carried around a log with which she appeared to have a psychic connection. The Log Lady would go on to make regular appearances in both seasons of the cult TV show.